Win a pair of weekend tickets – worth £108 each so £216 total for you and a friend to HowTheLightGetsIn! 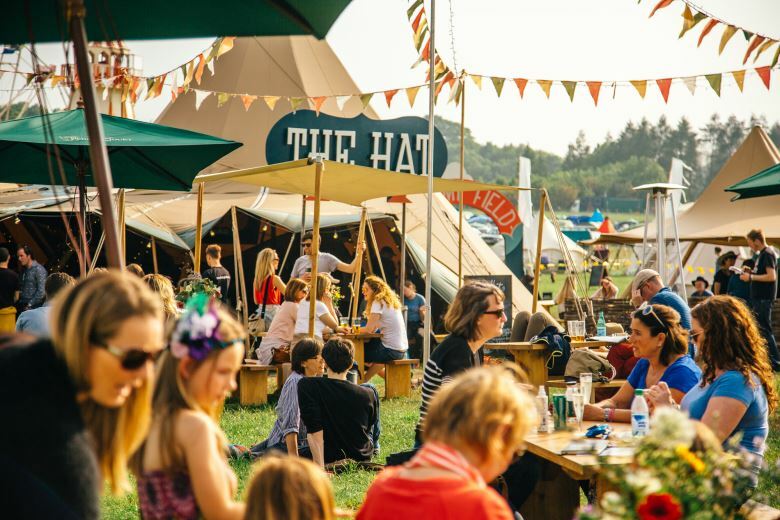 Following a spectacular festival in Hay-On-Wye this May, HowTheLightGetsIn – the world’s largest music and philosophy festival - is heading to the heart of London this September. For one weekend only, and for the first time in the Capital city, the festival will see some of the world’s leading thinkers debating today’s biggest ideas, along with a unique mix of talks, music and comedy set in the spectacular grounds of Kenwood House on Hampstead Heath. These world-leading thinkers will go head-to-head addressing some of the biggest and most pressing questions of our time. Newly released debate topics include: Democracy in Crisis, asking whether we should consider limiting democracy in favour of expertise; Life, Love and Being Free, on whether finding in Love is an essential part of who we are; War and Peace, revaluating Trump's belligerent approach to foreign policy; and Reality and I, wrangling with the mysterious role of the observer in fundamental physics. HowTheLightGetsIn will feature more than 100 events, including over 50 debates and talks and 30 musicians and comedy performers.